1. I got my lovely powerbook from a classmate a couple of years ago. 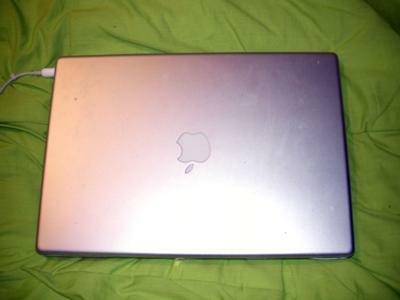 I was set on buying an Apple computer because of their reliability and the specific software that we used in class but, as a student, there always was the “money problem". When I got it used from my colleague I was really happy with it, although the new Intel-powered Macs were out for a while. 2. 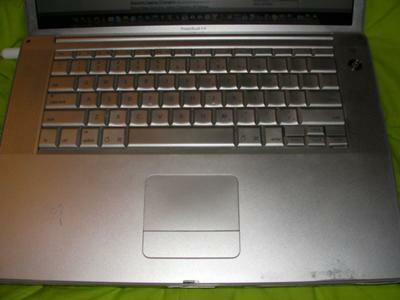 The technical specs are 1.5gHz PowerPC G4, 1 GB SDRAM and a 40 GB hard drive, 15”1280 x 960 screen. 3. The best things about it are its powerful CPU, nice design and backlit keyboard. I’d say that the worst things about it are the fact that it heats up a lot (CPU can go up to 64 degrees when in stress) and that the power adapter is very badly built (changed 2 already). 4. The keyboard feels great and - as mentioned earlier - is backlit, has no flex whatsoever. A bit small, the touchpad has never let me down, although I wish it had the newer larger and better Apple touchpads. Speakers are surprisingly good, providing a full and clean sound. They are a bit underpowered though. 5. The laptop, although 5 years old, feels quite snappy with lots of applications installed. It’s true that the CPU struggles with flash video and multitasking but even so, it runs almost flawlessly anything you can throw at it (built on the powerpc architecture). 6. I would most definitely recommend an Apple computer to all of my friends! 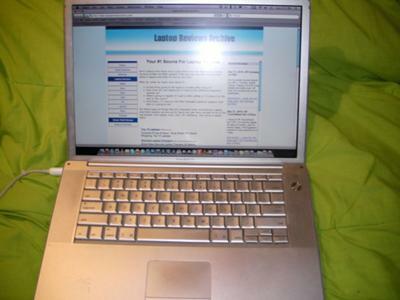 As my old PowerBook has proven to me, they are solidly built, they have incredible reliability, awesome (included!) operating system and amazing global warranty.